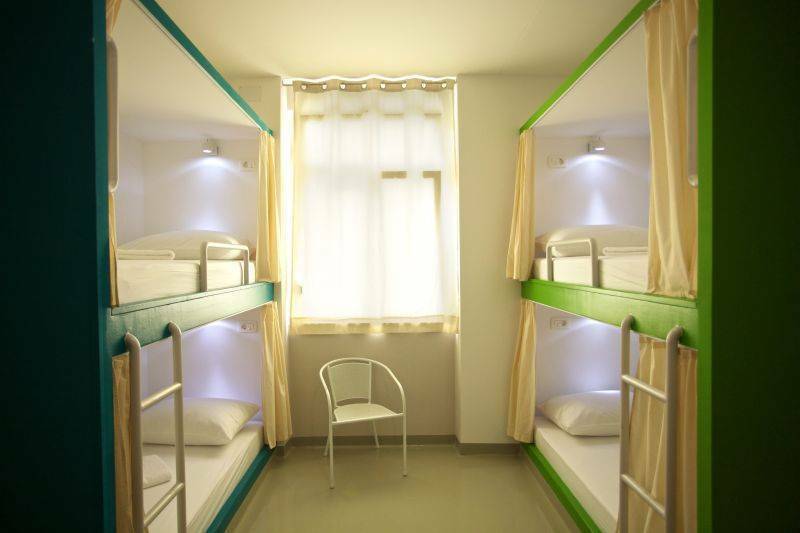 Dorm-style bunk bed rooms can accommodate 5 or 10 people at the same time. Beds are designed and arranged in a way which provides a high degree of privacy. 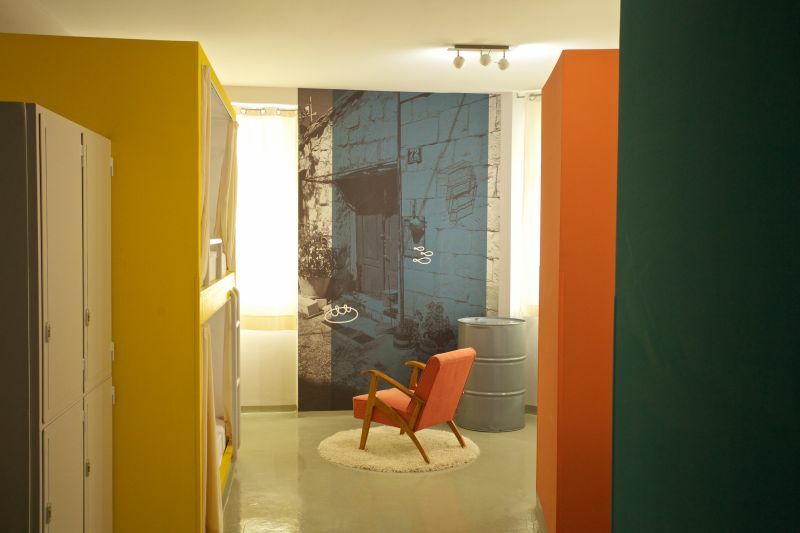 Every bed area performs as a small bedroom shielded from the rest of the world by a curtain. In addition every bad is equipped with power plug outlet and reading light. 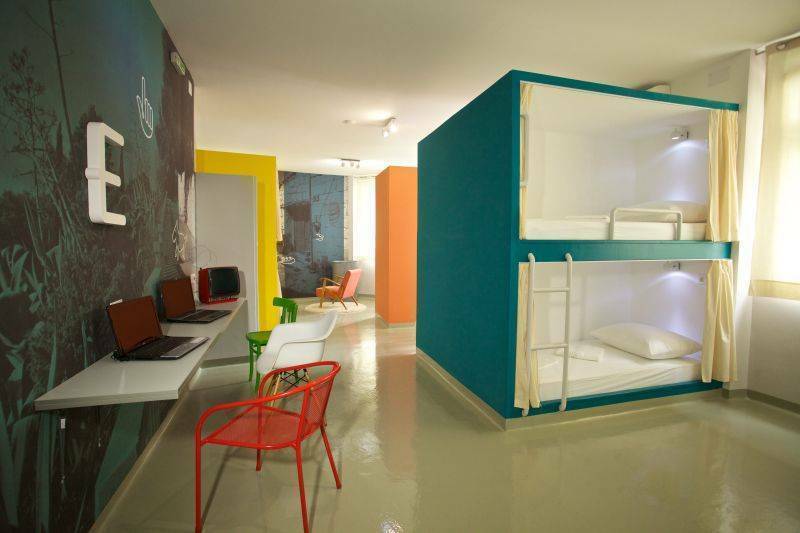 Each bedrooms has air conditioning, lockers, Wi-Fi and laptops for rent. There are two full bathrooms, one for the gentlemen and one for the ladies. To all our quests we offer free mini breakfast for ToGo which includes coffee and pastry. 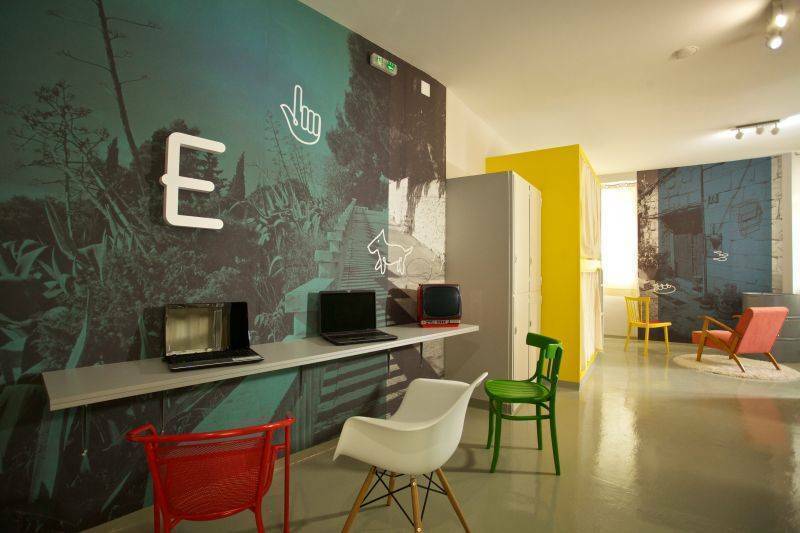 Hostel Emanuel is located in lively and picturesque part of the city near by open market place, shops, restaurants and bars. Famous Bacvice beach is just 10 minutes walk from the hostel. 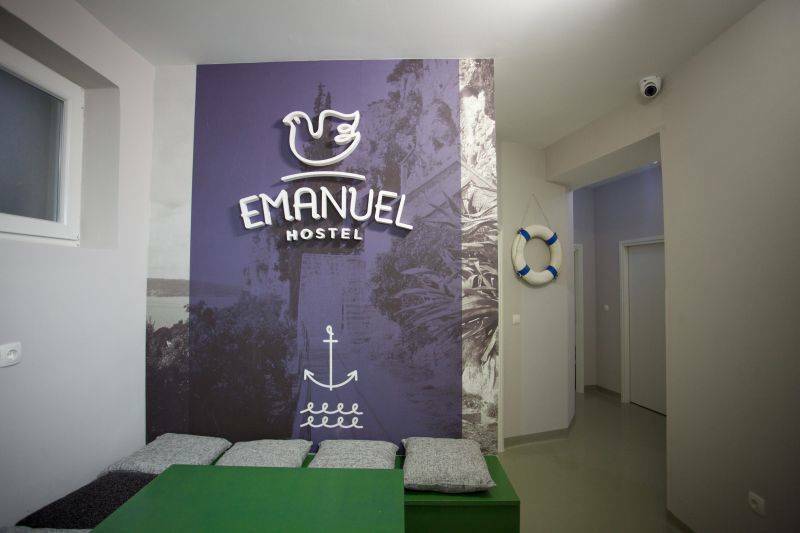 Hostel Emanuel is located app. 25 km from Split Airport. Transportation from airport is possible both with bus or with taxi and also with various transfer companies who are operating from Airport. Main City Port is located just a few minutes walk from our hostel. 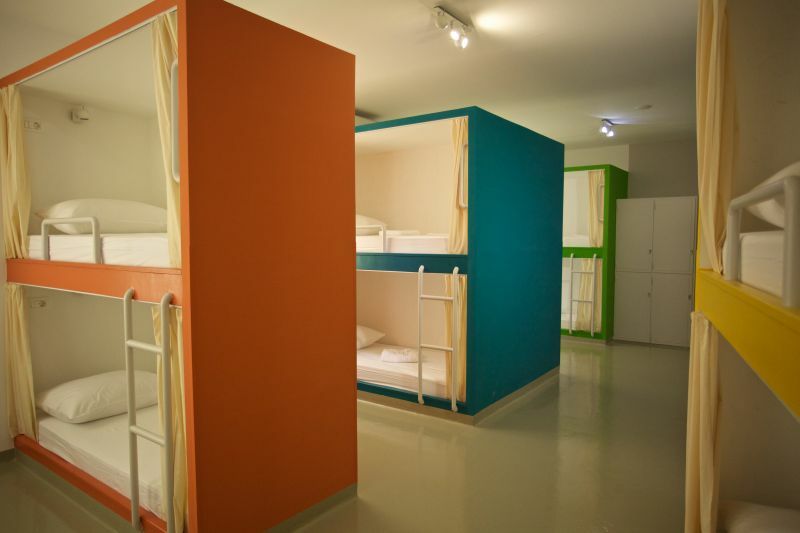 The hostel is a few minutes walking distance from the bus/train/ferry station and the airport bus terminal. Airport pick up arranged upon request.